The combined efforts of nine women and three men form the upper echelon of our Best Albums list from 1993. This embarrassment of riches showcases just how much great music there was to choose from that year, especially given how many of the genre’s biggest and most acclaimed stars – Vince Gill, Alan Jackson, Reba McEntire, Mary Chapin Carpenter, and Pam Tillis, just to name a few – were between albums that year. It was also a strong and diverse enough year that despite some overall consensus among the lists of all of the writers, each one of us has a different album at #1 on our personal lists. Enjoy the second half of our list, and look for the Singles list to kick off next weekend. In jumping to a major label, Uncle Tupelo was supposed to give alt-country its Nirvana; though that didn’t happen, the critical acclaim and indie following that Anodyne earned served as an impetus for the nascent alt-country scene. 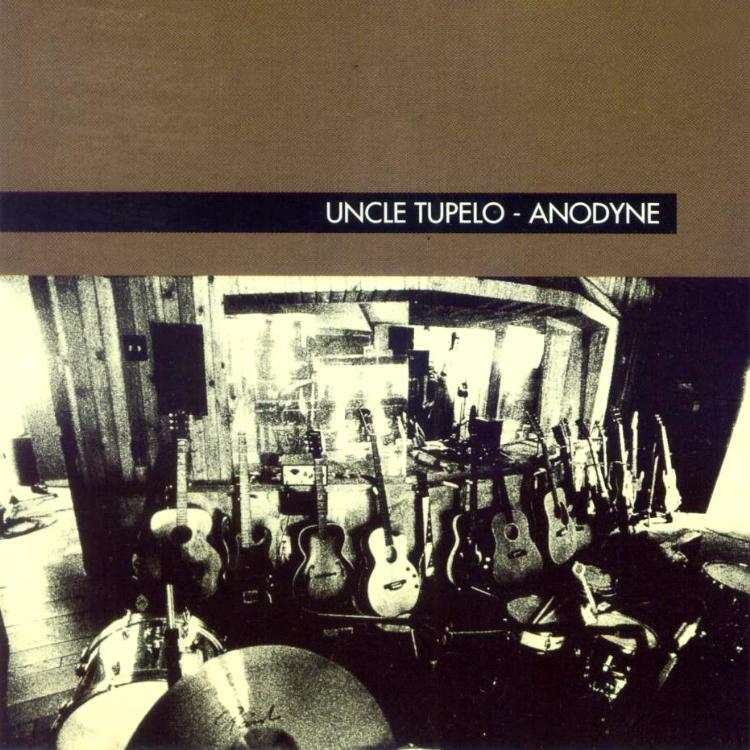 An album that’s both legitimately great and historically important in equal measure, Anodyne proved that alt-country was commercially viable as a refuge for artists and fans who felt at-odds with the increasingly slick mainstream country of the early 1990s. Borne of long-simmering conflicts between co-frontmen Jeff Tweedy and Jay Farrar, Anodyne is a sprawling and ambitious album that finds Uncle Tupelo at their most fully-realized as a band. Thanks to digital music, streaming albums, advance listens and the like, no other generation will know what it’s like to count down the days to an album release and head to the record store to buy it on release day. 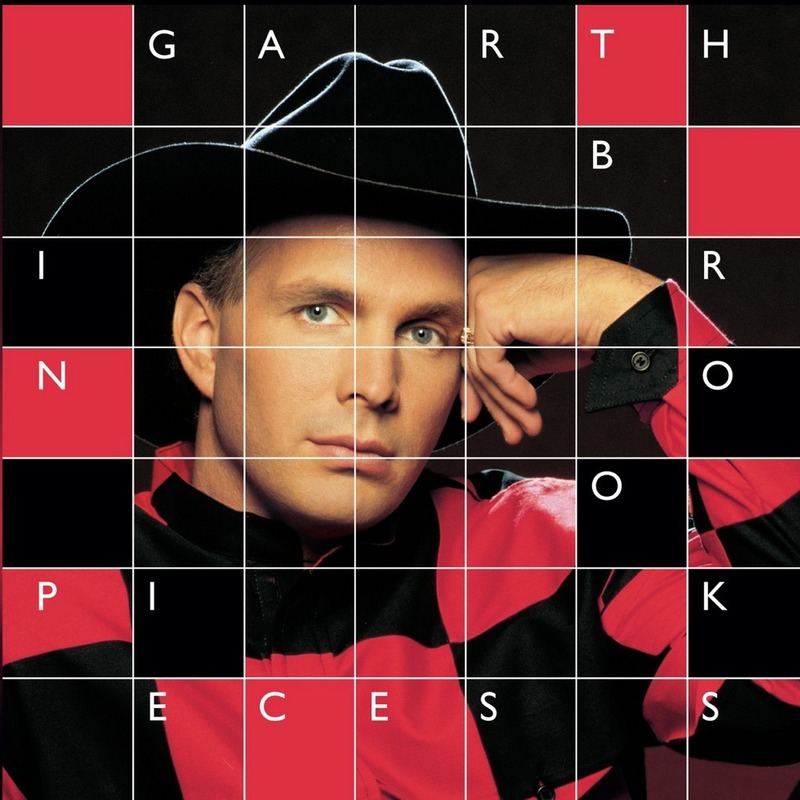 A new Taylor Swift release comes close, but nothing will have that buzz like a new Garth Brooks album in the 1990s. While it’s become common to dismiss Brooks as nothing more than marketing hype, the fact is that he was one of the most consistently good traditional country acts during his run, and In Pieces is no exception. “Ain’t Goin’ Down (‘Til the Sun Comes Up)” and “American Honky-Tonk Bar Association” quickly became fan favorites at his now-legendary live shows, but they sounded great on the radio as well. Bogguss bookended her hitmaking streak with her finest studio set up to that point, covering material by the industry’s finest songwriters while showing herself to be an equally formidable tunesmith in her own right. Three of country music’s most important women joined voice in this momentous release, tackling an eclectic collection of covers, both beloved classics as well as a few more obscure selections. 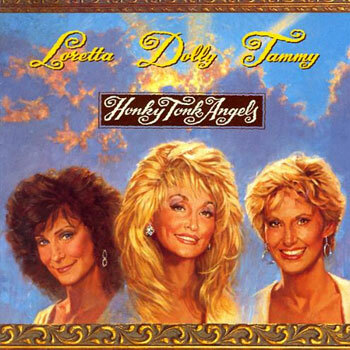 A particular joy of this release is its inclusion of lesser known compositions from each participant (Lynn’s “Wouldn’t it Be Great”, Wynette’s “That’s the Way it Could Have Been”, and Parton’s “Let Her Fly”) – a reminder that these legendary talents remained vital long after their hitmaking days had passed. Loveless sounds completely rejuvenated on her first Epic Records release. The throat surgery that had the potential to end her singing career instead left her voice richer, fuller and more beautiful than ever, while she shines anew amidst Emory Gordy, Jr.’s fresh, forward-sounding production arrangements. As great a decade for country music as the 1990s undoubtedly were, it’s also a decade overrun with missed opportunities, with major talents like Marty Brown, Kim Richey, and Mandy Barnett all failing to capture the wide audiences they deserved. But perhaps no missed opportunity remains more inexplicable than Kelly Willis. Tagged as one of People magazine’s “50 Most Beautiful People in the World,” armed with a powerful and versatile voice, and blessed with an ear for quality material, Willis had all the makings of an A-list star. That she’d been dubbed the “Queen of Alternative Country” in the popular press probably didn’t help her cause, but, listening to her self-titled third album more than two decades later, that “alternative” tag seems like even more of a stretch than it did at the time of its release. Produced by Don Was and Tony Brown, Kelly Willis is characterized by its skillful blend of traditional country elements with contemporary pop hooks and late-70s country-rock styles. Willis’ co-writes hold up well alongside standout cuts from Marshall Crenshaw, Jim Lauderdale, and future-husband Bruce Robison, and her stellar performances range from the sensual “That’ll Be Me” (a duet with fellow should-have-been-star Kevin Welch) to the brash “Shadows of Love.” Even if it was considered a forebear of the alt-country movement, the material on Kelly Willis ranks alongside the best of Trisha Yearwood, Dwight Yoakam, or The Mavericks from its era. As noted above, the nineties had a fairly open playing field as far as potential to achieve mainstream success, especially compared to the current era. Although country music was so good in 1993 that most of the choices for this feature were legitimate mainstream hits, Temptation is one of the few that wasn’t. Although Shelby Lynne’s deep soulful voice was perfectly paired with country swing and jazz style music, it just wasn’t what country radio was looking for. The album, however, is full of quality songs from start to finish, with not a misstep among them. Following up a masterpiece like 1990’s I Fell in Love would be a tough order for most any artist, but Carter knocked it out of the park like it wasn’t a challenge. 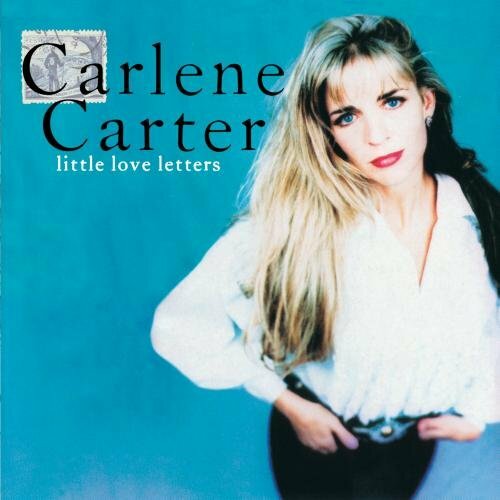 With a bevy of excellent co-writers (Al Anderson, Radney Foster, Howie Epstein and Benmont Tench), Little Love Letters presented Carter at her rocking, sassy, charming best. “Every Little Thing” and “Wastin’ Time with You” remain perfect examples of how uptempo songs can still have clever lyrics. Elsewhere, she channels the spirit of A.P. Carter with “Hallelujah in my Heart” and “Nowhere Train,” original songs that sound like they could have been sung by Mother Maybelle herself. 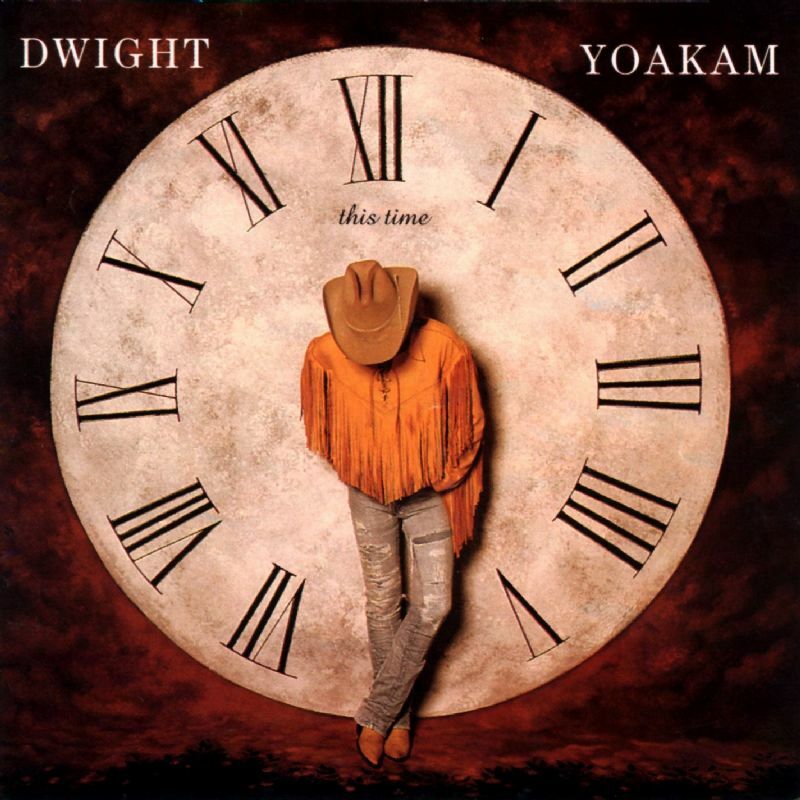 This Time boasts some of Yoakam’s best loved singles, including the biting “Ain’t that Lonely Yet”, the mournful “A Thousand Miles from Nowhere” and the addictive “Fast As You.” What’s even more impressive, however, is that not many albums begin as startlingly as hearing Dwight Yoakam’s distinctive twang singing the line, “Inside the pocket of a clown” a cappella before a chorus of doo-op style singers join in. This unique introduction perfectly sets up an album rife with mixed diverse styles while still managing to sound distinctly country. It’s a career album that any country artist would be proud to have in his discography, but it’s likely that only Dwight Yoakam could pull it off so successfully. Emmylou’s widely acclaimed, Grammy-winning 1995 release Wrecking Ball is often viewed as the album that re-established her as an artistic force to be reckoned with, but her musical rebirth truly began with 1993’s often overlooked Cowgirl’s Prayer. While it is still a conventional country record, it is thematically more ambitious and cohesive than anything she’d released since her 1985 concept album, The Ballad of Sally Rose. Interesting list. 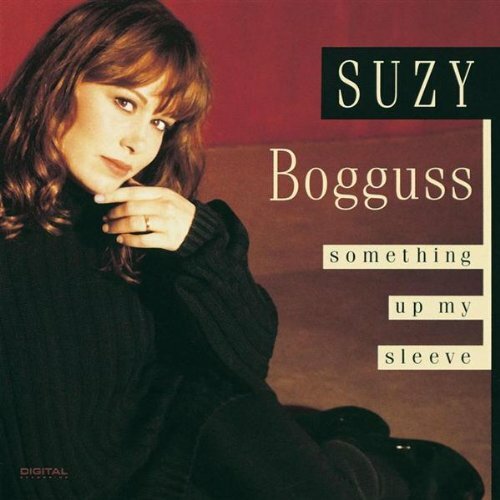 Love the Suzy Bogguss album which I would have at #1. I’m a fan of true duets and the title track, “Something Up My Sleeve”, is a perfect example, the way Suzy and Billy Dean trade verses and then trade lines. It seems to me that duets are rarely released as singles. If I’m right, is that because the duet partners are often from different record companies? A shame that those “good old days” were twenty-two years ago. This was a very good era for country, especially for the womenfolk. Ours today isn’t, to put it mildly (IMHO). 2 of my 3 favorites from ’93 made the list at #12 (Wynonna – Tell Me Why) and #1 (Emmylou Harris – Cowgirl’s Prayer). My favorite (the various artists tribute album Common Thread: The Songs of the Eagles) was nowhere to be found though! It won the CMA Album of the Year but I understand it’s a polarizing album with the country remakes actually being more pop than the rock originals. I love that album and I actually would have included it on my list, but I decided not to include a Various Artists album. I’m surprised that Shaver’s ‘Tramp on Your Street’ didn’t make the list. It was my #2 country album of 1993 behind Yoakam’s ‘This Time.’ It’s clearly country (it’s Billy Joe Shaver, for goodness sakes), the songs are fantastic, and it pushed the envelope. None of the selections in your Top 20 has a better bunch of songs than that one. It’s Billy Joe’s best album, and the fact that Eddy shared top billing with his dad made it better still. A great, great record that makes stuff like George Strait, Trisha Yearwood, and Uncle Tupelo look plain silly. His rough vocals are part of the appeal. It’s real, it has soul, and it’s not cotton candy. Any Billy Joe Shaver record is better than any Garth Brooks record. And which album on that top 20 features better, more imaginative guitar work than Eddy Shaver on that record? It’s amazing how so many country fans from that era onward settled for the assembly line crud that was spoon-fed them on the radio. What, country music can’t have balls? Another ignored gem from ’93 is ‘On the Floor of Heaven’ by the Blue Shadows, a Vancouver band co-fronted by the late Billy Cowsill (yes, of those Cowsills). Fans of the Everly Brothers, Foster & Lloyd, and Rockpile would have dug it — a perfect radio record in an alternate universe. Unfortunately Nashville didn’t want to play ball with them. That was a recurring theme in the ’90s as country radio sidestepped the good stuff (Bobbie Cryner, Blue Shadows, Bob Woodruff, Robbie Fulks, etc.) in favor of records that would appeal to the lowest common denominator. It’s no wonder that country radio has “evolved” into what we have today. Look at the fan base it appeals to. Those aren’t exactly serious music fans. I’m a big Billy Joe Shaver fan. I might have included Tramp on Your Street on my list, but I completely overlooked that it was released in 1993. 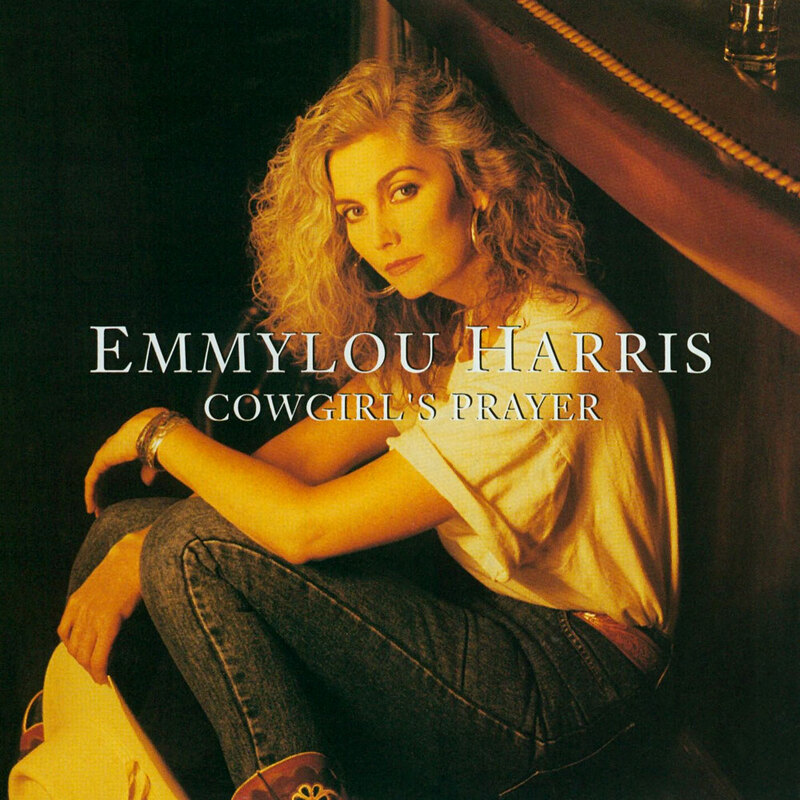 I still listen to Emmylou Harris’ Cowgirl’s Prayer at least once a month. I am always recommending it to someone. Funny, I think of the whole album as a gospel record. That’s because every song is journey into the spiritual side of want and need and failure and regret. Though I think Wrecking Ball is a masterpiece I rarely listen to it in the same way I do Cowgirl’s Prayer. Yeah, that Billy Joe Shaver album is magnificent. The versions of “Oklahoma Wind,” “Georgia On A Fast Train,” and “Live Forever” on it are the best versions of those songs, and the rest of it is really good too. I do contend, however, that while the Shaver album is very good, it does not discount or make the Strait or Yearwood albums look silly. That’s an odd statement. Just a couple notes on some of the artists mentioned here. Bob Woodruff did release another album, Desire Road, which is every bit as good as Dreams & Saturday Nights. It’s got a great cover of John Fogerty’s “Almost Saturday Night.” Apparently he ran into a whole host of drug-related problems after those albums, but he made it out the other end of that tunnel and is making music in California. The Cactus Brothers were fantastic and one of my favorite ’90s acts. I saw them live a couple times while I was in college, and they put on a great show and were nice guys to boot. They released one more album, “24 Hours 7 Days a Week” with a few different band members. It’s a good album, but it’s without David Schnaufer, and there’s something about that dulcimer playing along side a bunch of former rock musicians that really made their sound special. Unfortunately, both Schnaufer and lead singer Paul Kirby have passed on.